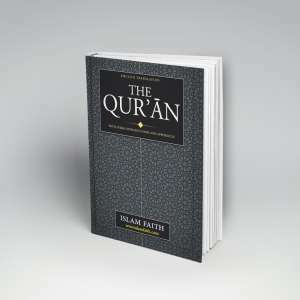 A simple, clear and easy to read modern translation of the Noble Quran. Ships to USA & Canada (Non-Muslims Only). The Quran is the word of the All-Mericful God. He has sent down the Quran to guide humanity to a spiritually uplifting life for all times. No book can be like it. As you come to the Quran, God speaks to you. To read the Quran is to hear Him, converse with him and to walk in His ways. It is the encounter of life with the Life-giver. You will appreciate the clear, modern English, the smooth flow of sentences, and the concise footnotes which give necessary information but allow uninterrupted reading of the main text. 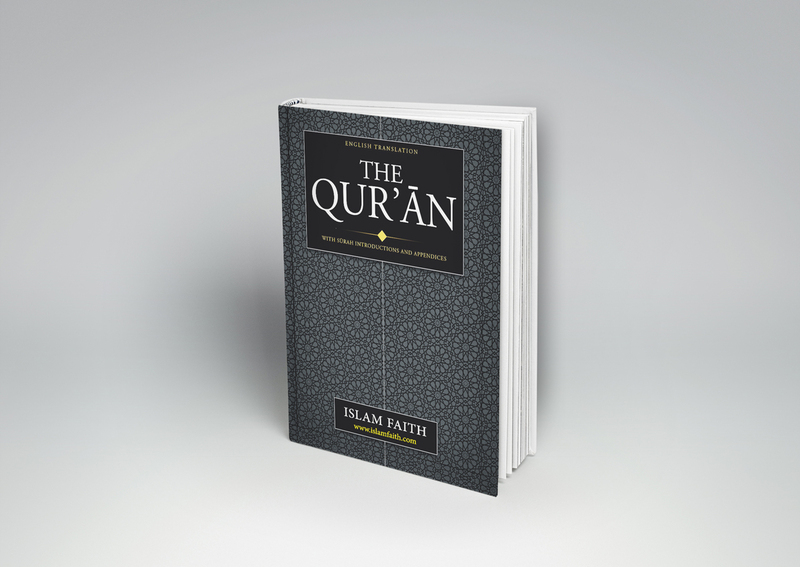 The result is a highly accessible and reliable work that can be used by anyone wanting to study the authentic meanings of the Holy Qur’an.